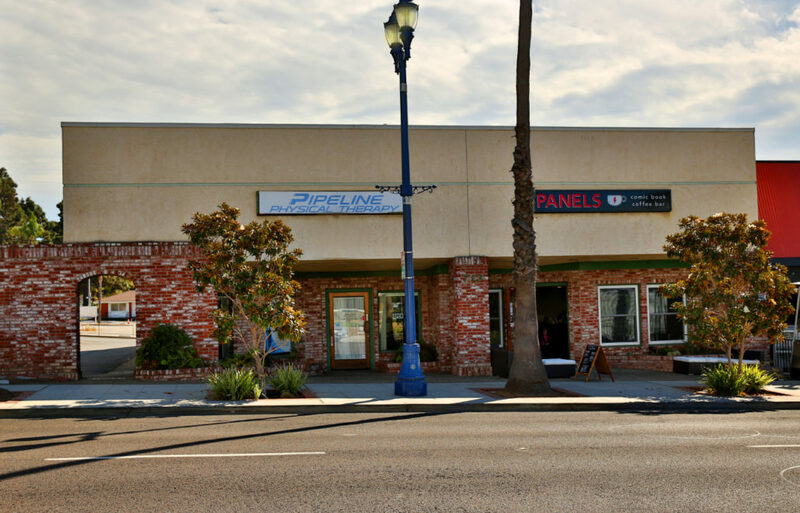 In 2015, Downtown Coastal Oceanside became home to Pipeline Physical Therapy. Their space consists of 1,650 square feet in a building located in the middle of the Mission Avenue Improvements Project, which was completed during Q1 2015. Location Matters represented the landlord in this lease.